We did it! 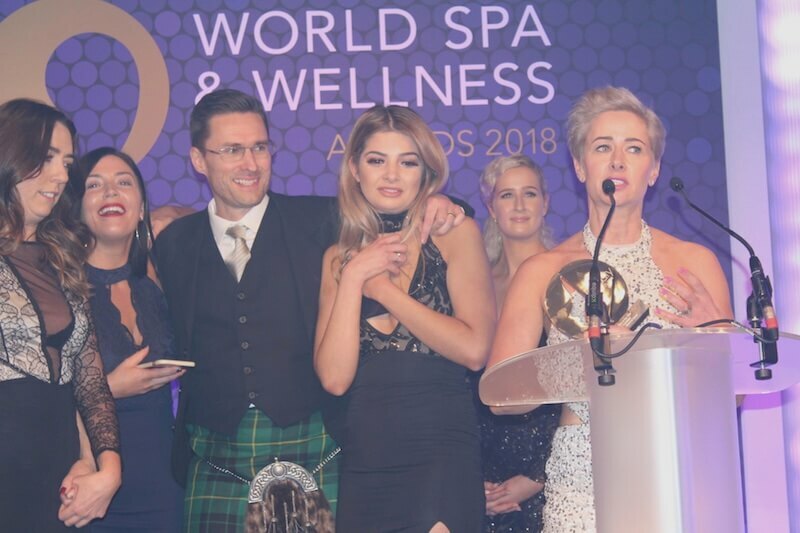 Zen crowned UK Salon of the Year 2018! 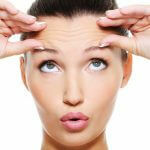 There are times in life when a little modesty goes a long way. 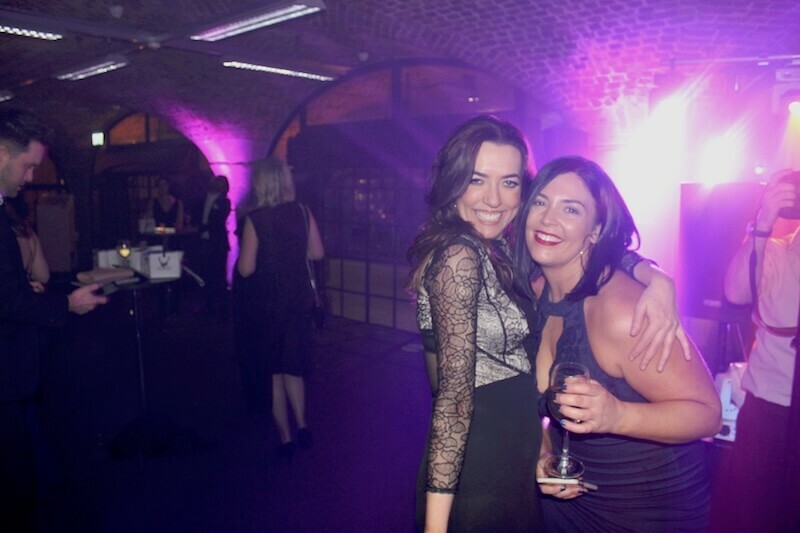 And then there are times when you just have to shout from the rooftops your achievements. Well, today is one of those days. 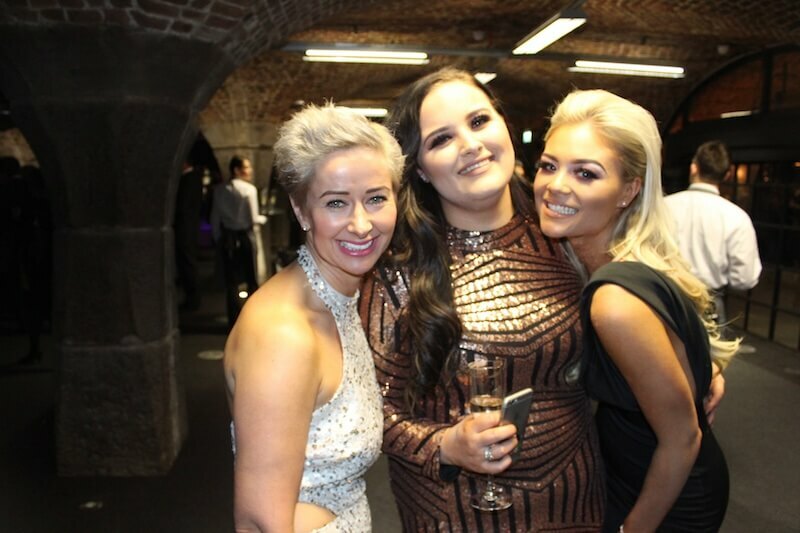 Cue drumroll because….WE WON UK SALON OF THE YEAR! And not once, but TWICE! 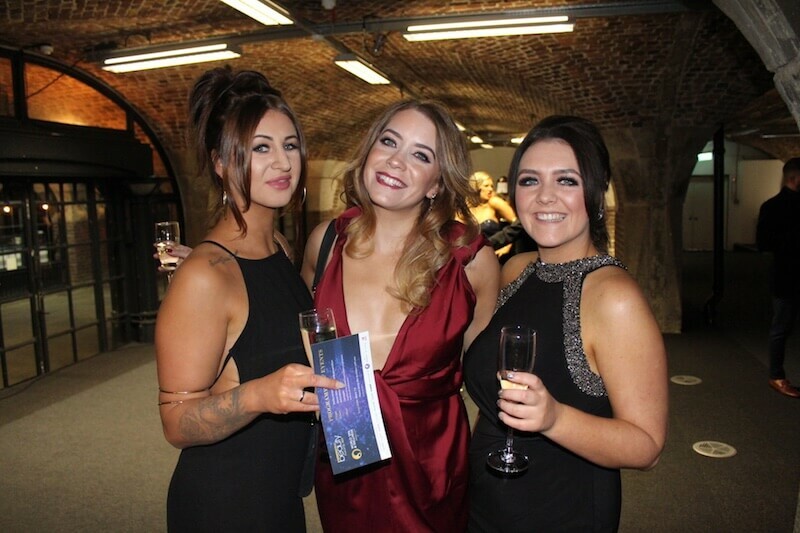 It’s champagne hangovers all round here at Zen because our Hanover St salon has been crowned the UK’s Best Large Salon at the prestigious Professional Beauty Awards, the Oscars of the beauty and spa industry. 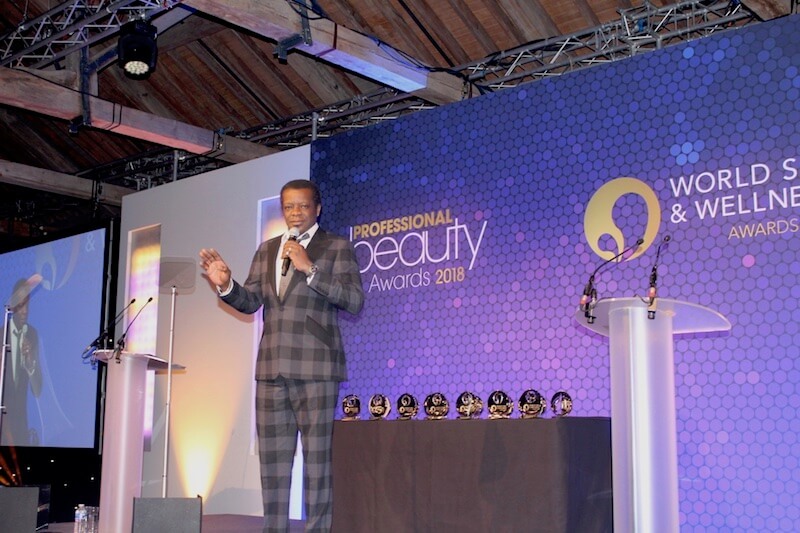 The Professional Beauty Awards are undoubtedly the ultimate industry accolade and we couldn’t be more proud. 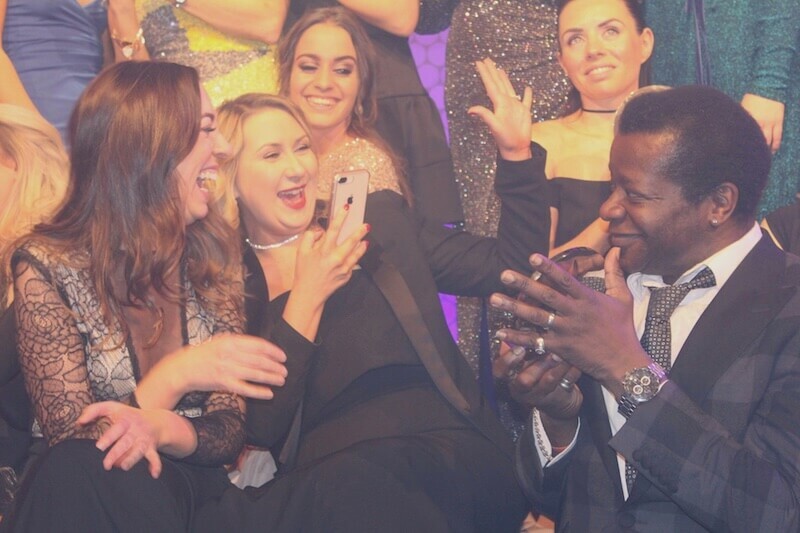 This year the awards were presented by comedian Stephen K Amos in a stunning gala ceremony in London’s uber trendy Tobacco Dock. 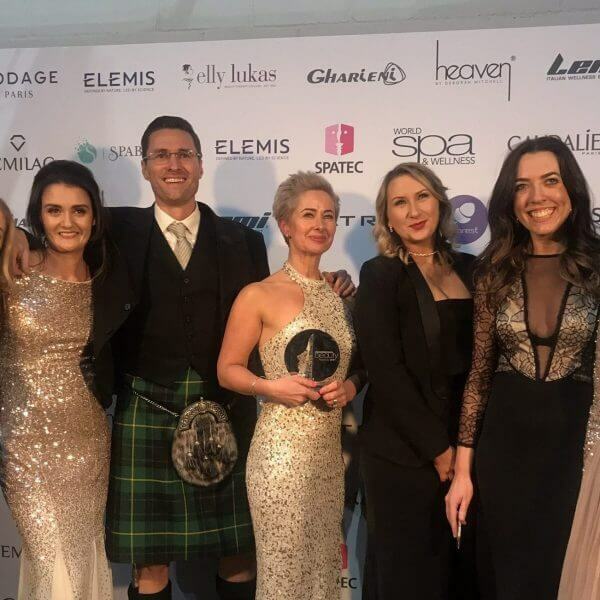 After receiving the award at for Hanover St, we hardly had time to take our seats when the Bruntsfield salon was announced as the Best Boutique Salon in the UK! 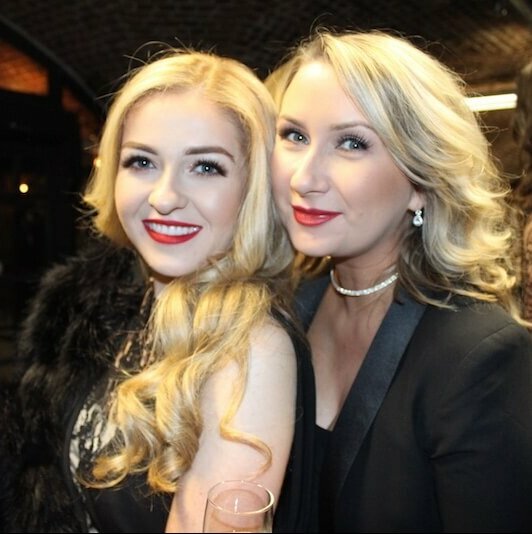 A unique and very special double! 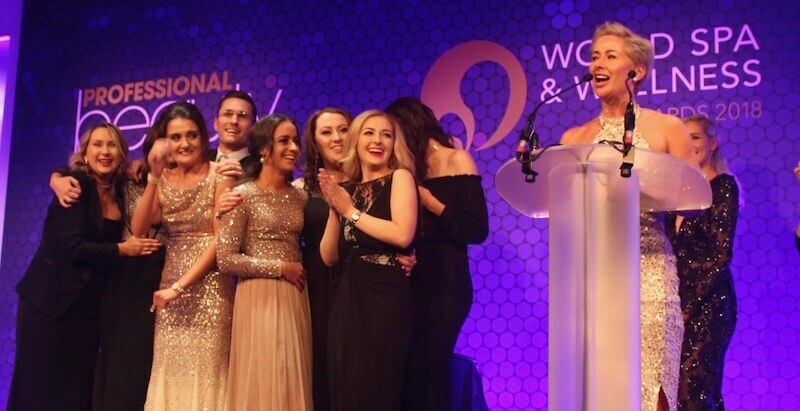 Both salons had to beat off some fierce competition in their categories from all around the UK, impressing the judges with our commitment to innovation, customer service and staff development. 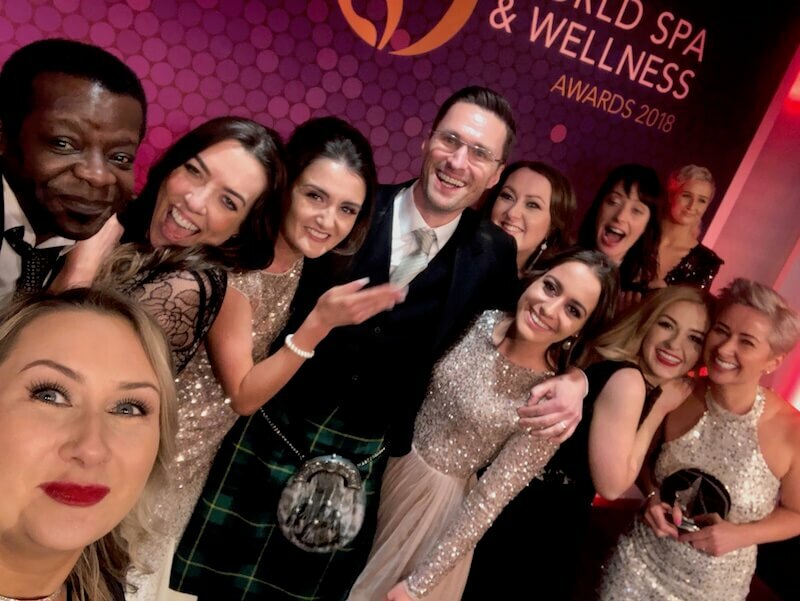 The judges commented particularly on the fact that our training programmes are industry-leading and produce highly skilled and motivated therapists. 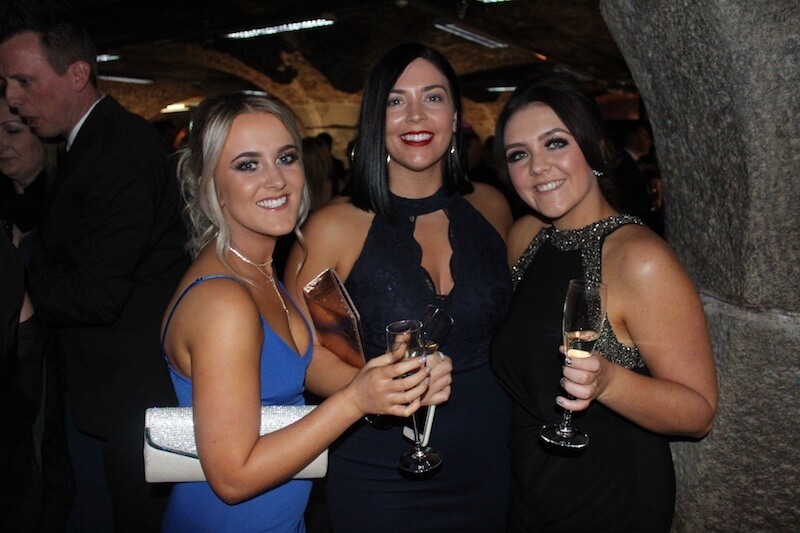 They also commented on our work in the community, especially charity support and engagement with students and colleges. 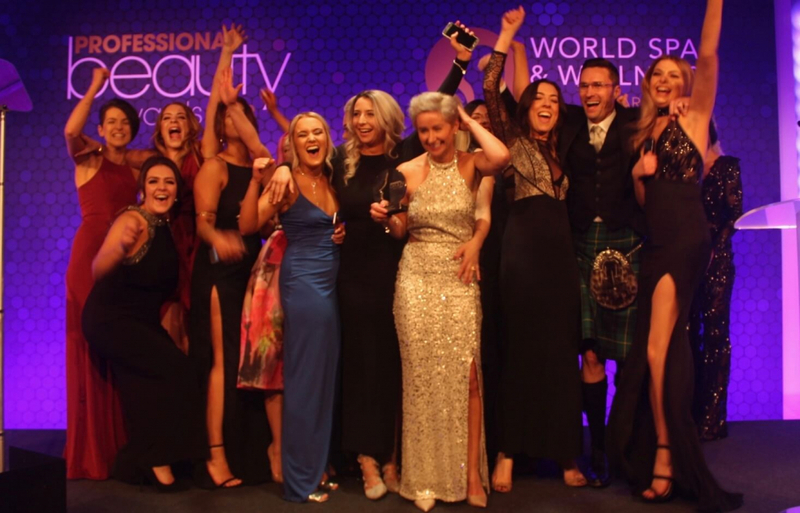 These accolades follow on from us winning both Large Salon of the Year and Boutique Salon of the Year in the Scottish awards in October 2017.